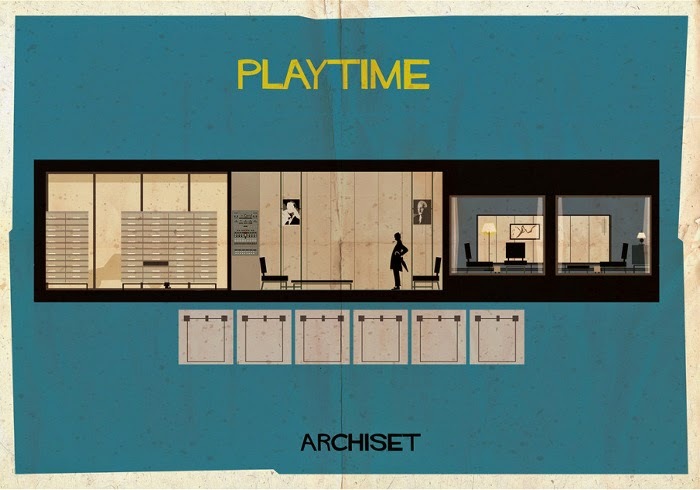 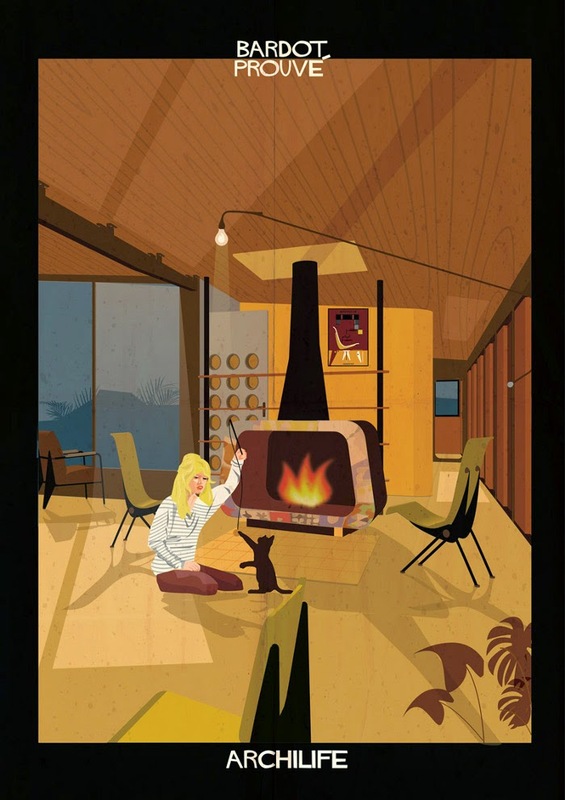 I gladly get lost in the works of Federico Babina. 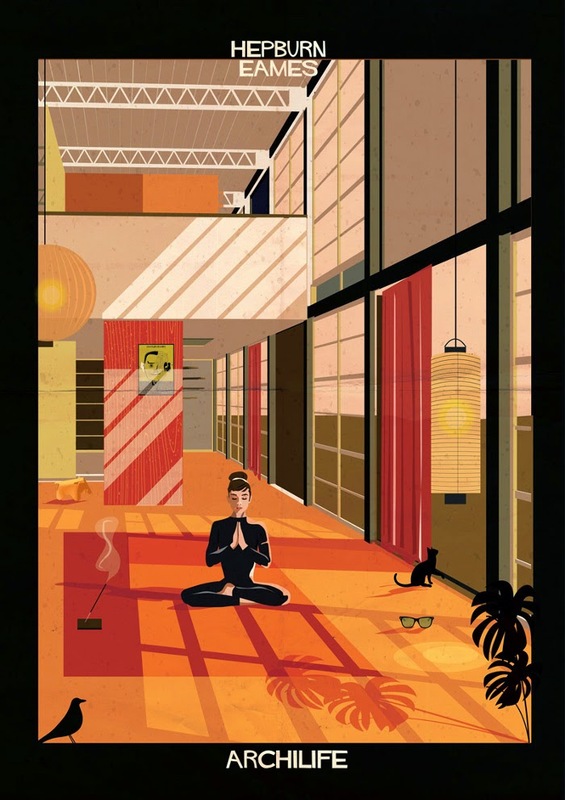 The Italian illustrator has made several beautiful series from the more professional Archist City to the more glamourous Archlife. 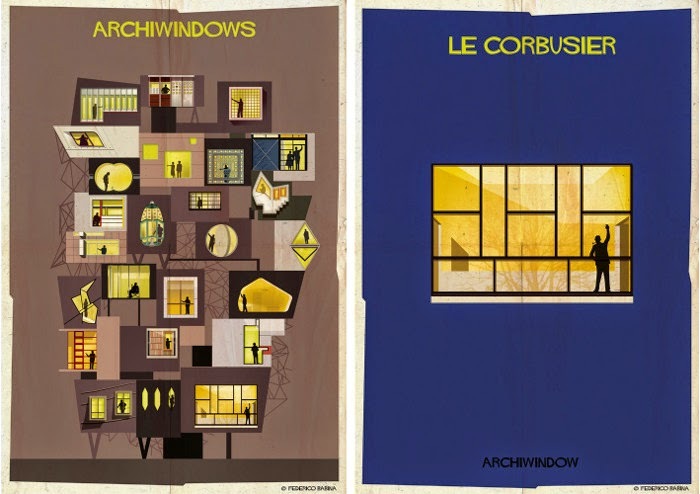 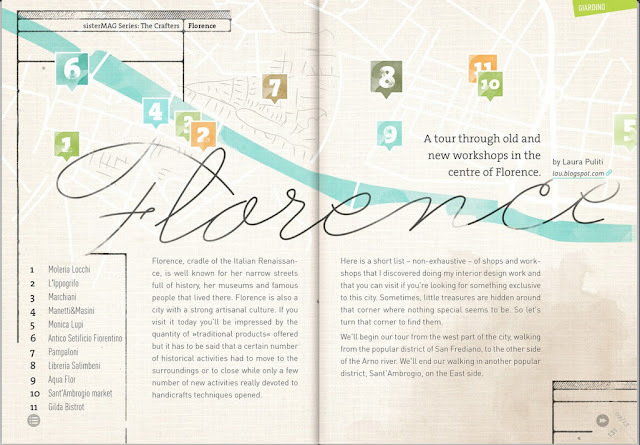 Explore them all in Federico Babina's site or in his online shop.